WHAT WONDERFUL BOOKS HAVE I BEEN RECORDING? My newest release, WHEN ANGELS FLY, a multiple award winning and deeply touching memoir of a mother's love and loss by S. Jackson, A. Raymond and M. Schmidt. "A remarkable spiritual journey of forgiveness and love." 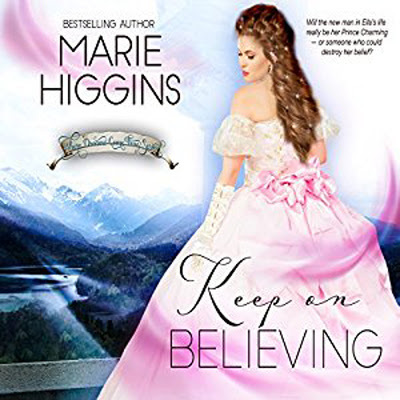 From best-selling romance author Marie Higgins, comes KEEP ON BELIEVING - a delightfully charming, clever re-imagining of the classic fairy tale, Cinderella. To read reviews, listen to a preview and purchase, please visit Amazon.com, Audible.com, and iTunes . 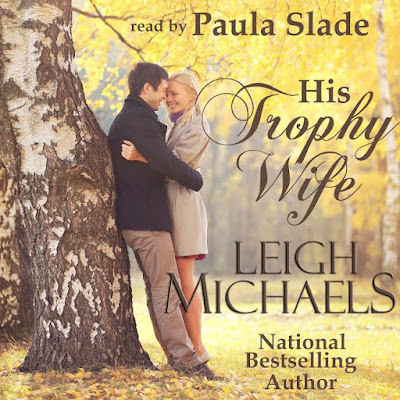 From best-selling international author of Harlequin Romances, Leigh Michaels, comes her classic, sumptuous and character-driven novel, HIS TROPHY WIFE. 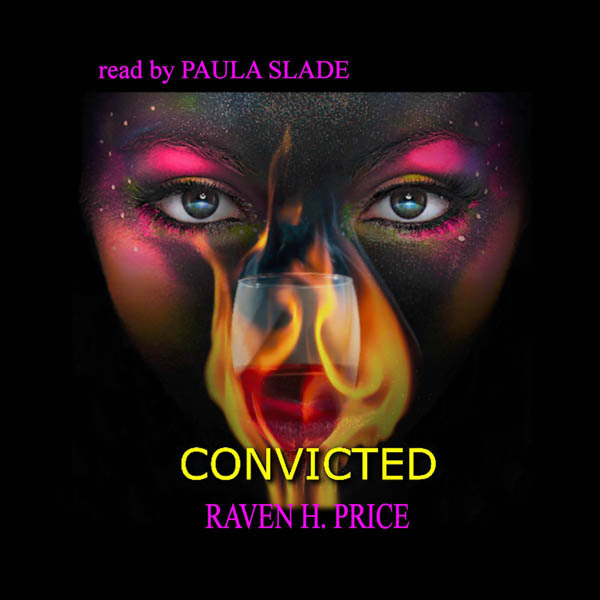 To read reviews, listen to a preview and purchase, please visit Amazon.com, Audible.com, and iTunes. 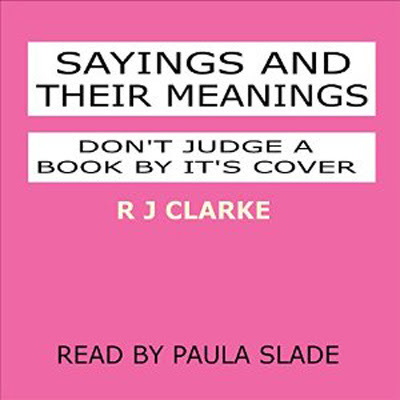 SAYINGS AND THEIR MEANINGS: DON'T JUDGE A BOOK BY ITS COVER by R.J. Clarke, explores over 250 every-day phrases and their literal meanings - a perfect adjunct for interested ESL learners! 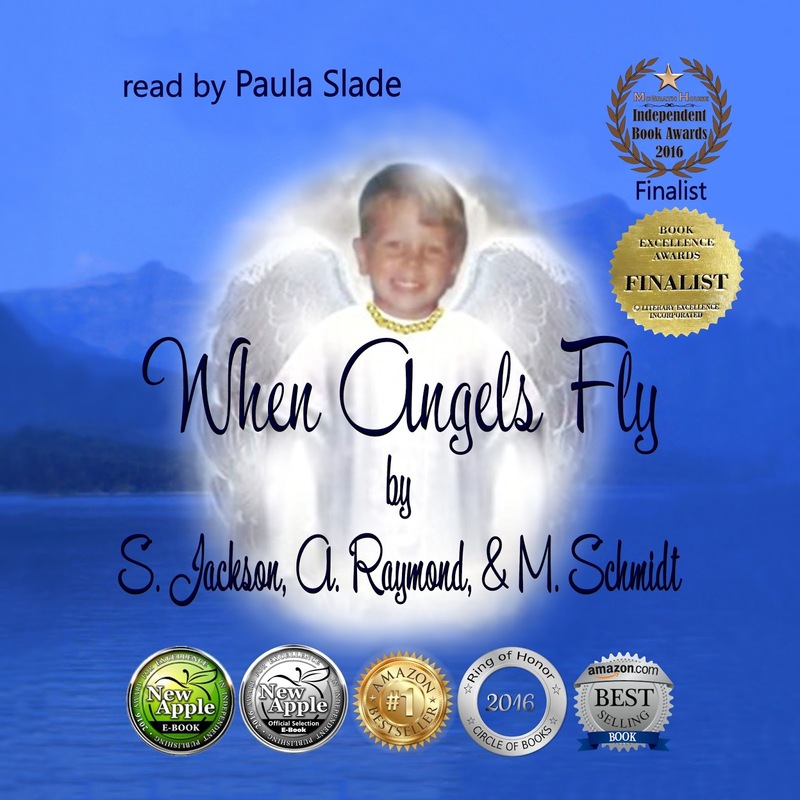 To read reviews, listen to a preview, and purchase, please visit Amazon.com, Amazon UK.com, Audible.com and iTunes. 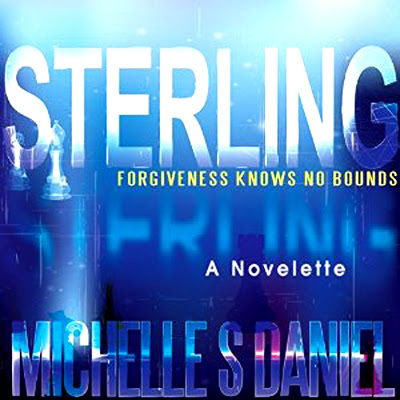 STERLING: A NOVELETTE written by award-winning screenwriter/novelist Michelle S. Daniel is a heart rending drama with a surprise twist, which according to J. 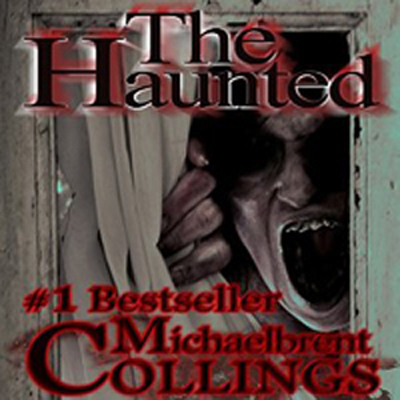 Chambers, Hall of Fame Top 10 Amazon Reviewer, "Rod Serling would have loved." 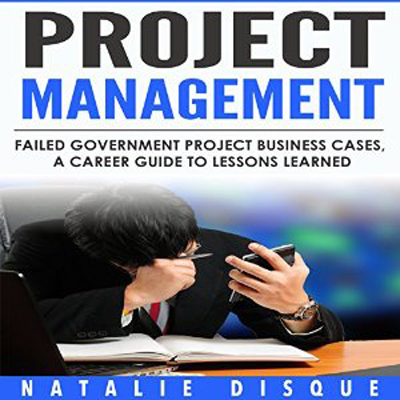 PROJECT MANAGEMENT: FAILED GOVERNMENT IT PROJECT BUSINESS CASES, A CAREER GUIDE TO LESSONS LEARNED by Natalie Disque takes an unbiased look at why so many IT projects run by governments tend to fail on a massive scale. 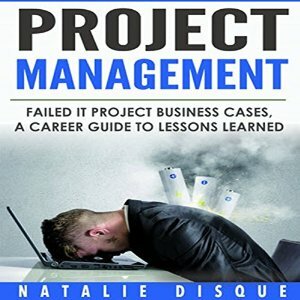 FAILED IT PROJECT BUSINESS CASES: A CAREER GUIDE TO LESSONS LEARNED, written by Natalie Disque. 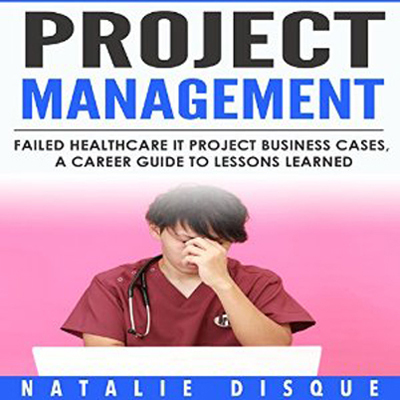 In the words of Grady Harp, Hall of Fame, Top 100 Amazon Reviewer - "Her book focuses on IT Project Managers, but her gift of communications makes the information contained within useful in so many other situations." 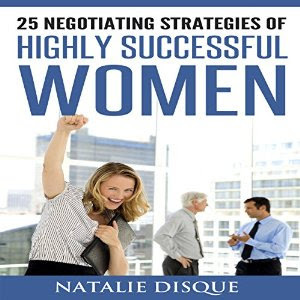 25 NEGOTIATING STRATEGIES OF HIGHLY SUCCESSFUL WOMEN, written by Natalie Disque. This audiobook offers excellent advice for women who are navigating today's competitive business world. 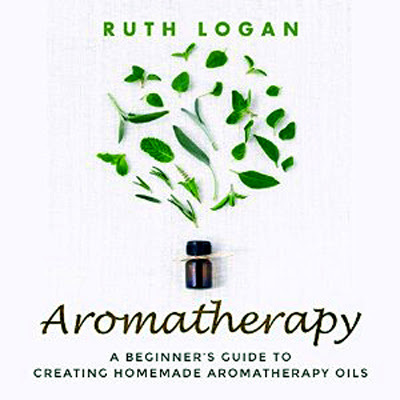 AROMATHERAPY: A BEGINNER'S GUIDE TO USING AROMATHERAPY AT HOME - written by Ruth Logan. This comprehensive audiobook covers the history of aromatherapy, along with formulas for health, beauty and home. 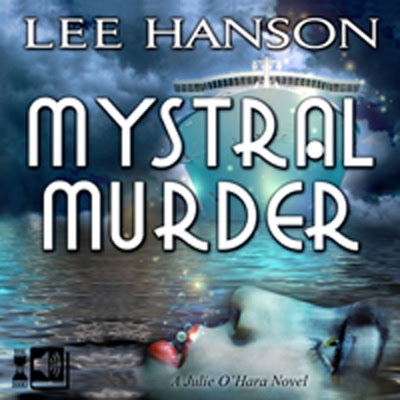 MYSTRAL MURDER (JULIE O'HARA MYSTERY SERIES - Volume 3) – written by best-selling author Lee Hanson. Body language expert and now author, Julie O'Hara, solves a stunning high seas whodunit aboard Holiday Cruise Lines gigantic luxury ship, Mystral. 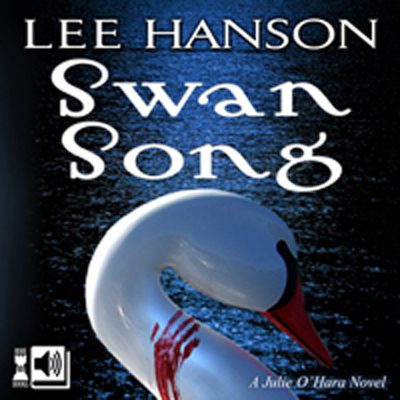 SWAN SONG (JULIE O'HARA MYSTERY SERIES - BOOK 2) - from best-selling author Lee Hanson, this recording takes body language expert O'Hara on the path to investigate the pale body of a beautiful, raven-haired young woman, discovered in an errant swan boat, adrift on a small lake in the middle of a downtown Orlando. It looks like a suicide (Snow White in a fractured fairy tale), but O'Hara, isn't buying it. 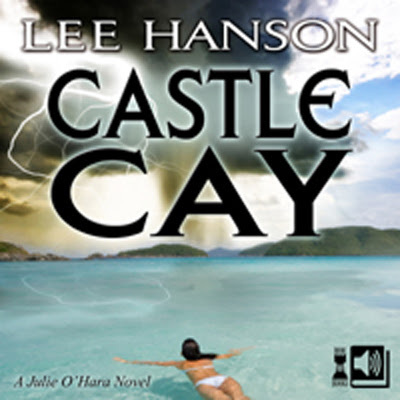 CASTLE CAY (JULIE O'HARA MYSTERY SERIES - BOOK 1 ) by best selling author Lee Hanson. A superb whodunit featuring body language expert Julie O'Hara as she uncovers a conspiracy surrounding the death of her best friend, while coming to terms with her own troubled past. 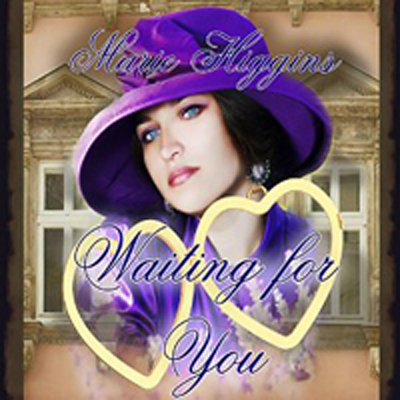 WAITING FOR YOU is a beautifully crafted, character-driven, Paranormal/Romantic/Time-Travel/Mystery from best-selling author Marie Higgins. Also, be sure to check out Marie Higgins' Cutest Blog on the Block - "I Must Be Dreaming" where she interviews me, and I share a behind the scenes look into the audio production of WAITING FOR YOU. A full copy of the transcript is available HERE. 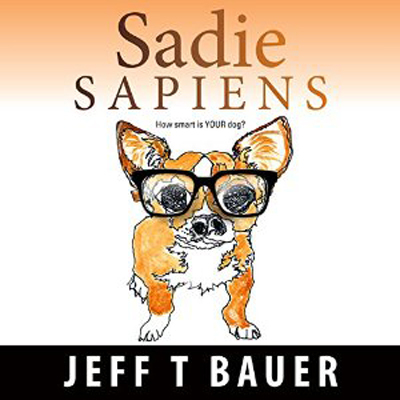 SADIE SAPIENS, is a heartwarming YA novel by author Jeff T. Bauer that proves some bonds are strong enough to survive across species. Produced by Artistic Media Associates Inc., THE HAUNTED, is a stunning paranormal thriller by best-selling author Michaelbrent Collings.